The National Bonsai Foundation is driven by a passion for bonsai and the Museum. Founded in 1982, the National Bonsai Foundation is a 501 (c) (3) nonprofit that works in cooperation with the U.S. National Arboretum to supply financial, programmatic and curatorial support for the National Bonsai & Penjing Museum. The Foundation offices and Museum are located on the grounds of the Arboretum in Northeast Washington, DC. 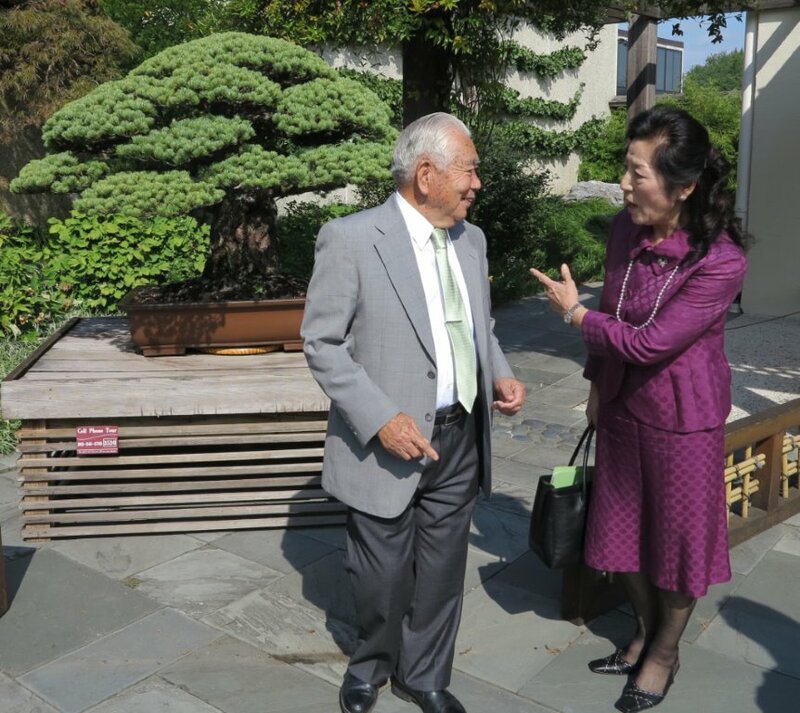 This private/public collaboration between the Foundation and the Arboretum enables the Museum to promote the art of bonsai and penjing to visitors through masterpiece displays and educational programs while also fostering intercultural friendship and understanding. Three of these volunteers we owe notable gratitude to, including Ruth Lamanna, Janet Lanman and David Garvin. 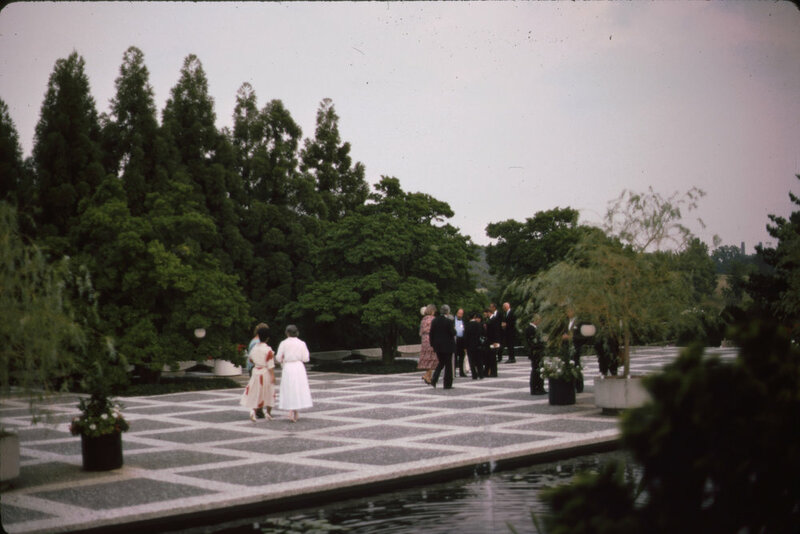 All three later played significant roles in the development of both the Museum and the National Bonsai Foundation (NBF). Acting on this suggestion, a group of Arboretum volunteers and students of Bonsai Master Yuji Yoshimura organized the National Bonsai Committee. 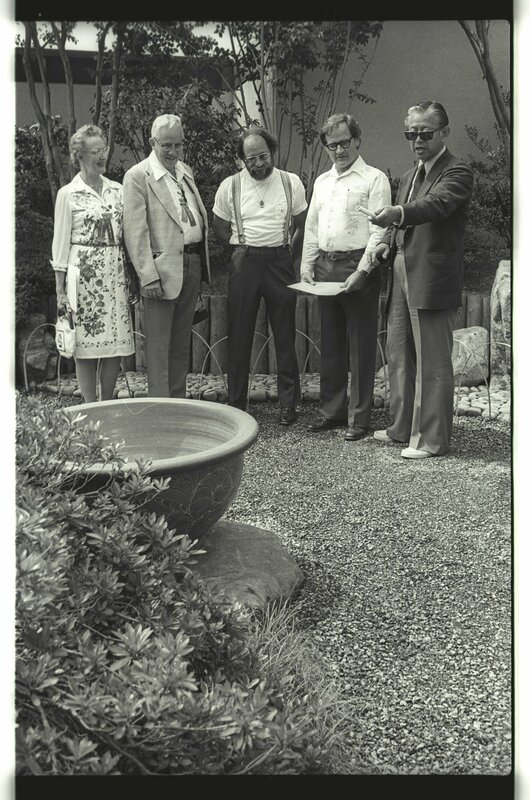 Members of this committee included Marion Gyllenswan, Janet Lanman, Felix Laughlin, Muriel Leeds, Chase Rosade and Jerold Stowell, all of whom would later play prominent roles in supporting the Museum. 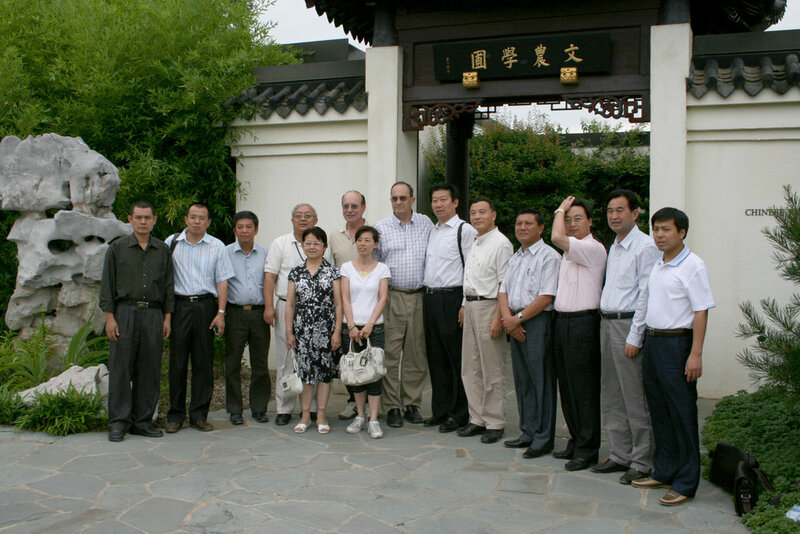 The National Bonsai Foundation is founded to support the National Bonsai & Penjing Museum. 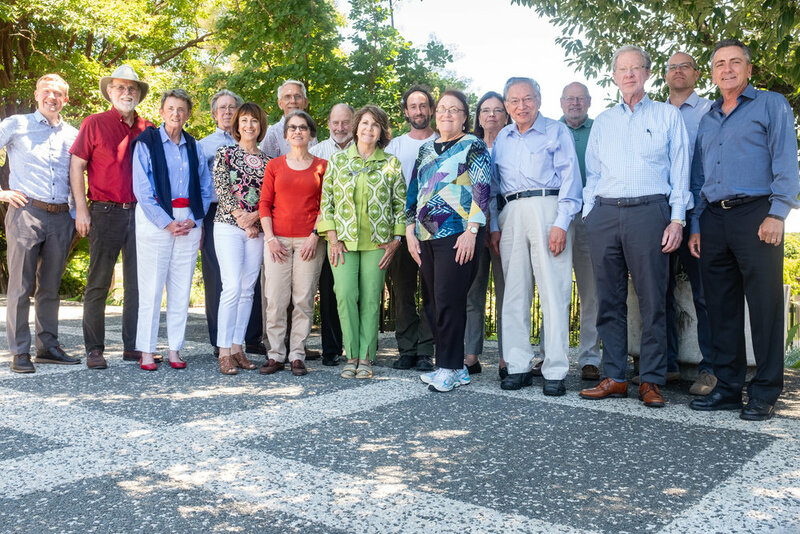 As a nonprofit section 501(c)(3) organization, its mission is to cooperate with the U.S. National Arboretum by offering aid and advice in support of the Museum. The John Y. Naka North American Pavilion for the North American bonsai collection and the Yuji Yoshimura Educational Center are dedicated after NBF raises funds for their construction. 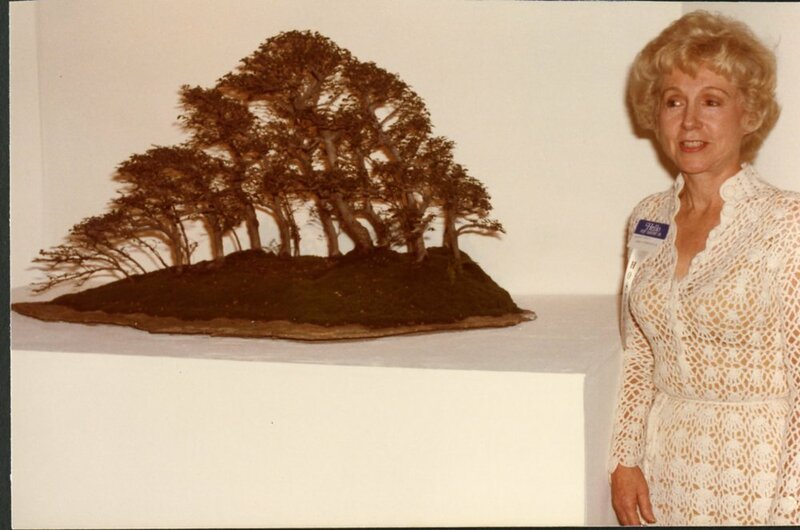 NBF selects more than 50 North American bonsai for donation to the Museum and for display in the new Pavilion. Included is Bonsai Master John Naka’s “Goshin”, one of the most famous bonsai in the world. Mr. Douglas Varley ('18) - Washington D.C.